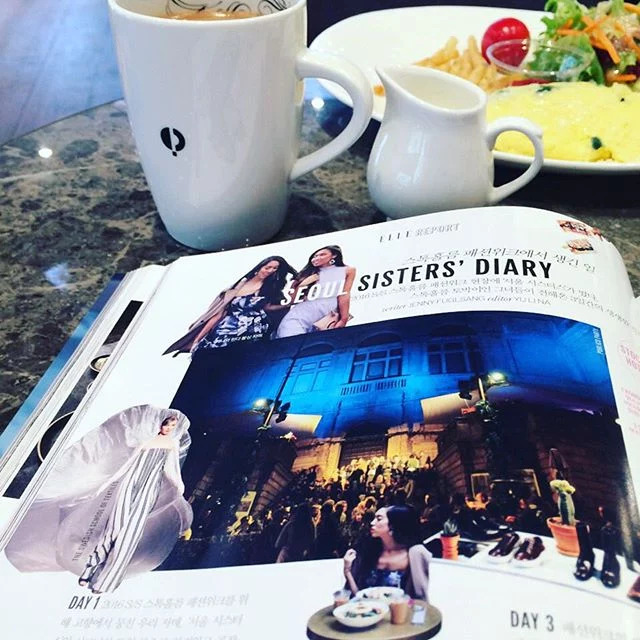 Just wanted to show you guys a sneak on our latest magazine feature from ELLE Korea, a fashion report that we wrote during Stockholm Fashion Week SS16. We stayed at the Hotel Diplomat and we had a super busy and super fun schedule during those days. Always so exciting to see the results in print. For our Korean readers, you can find it in store right now!